The Cruise Village is Based in Blackpool and is one of the UK's premier Worldwide Cruise Holiday specialists. Our office and sister company The Travel Village is also located on Highfield Road, opposite highfield High School. We have been serving the people of the Fylde Coast, and beyond, with holidays for over 50 years. We have partnerships with most major cruise and travel operators and our clients receive the highest standards of service from our “Customer Care” team headed up by Carole-Anne, who herself has over 30 years experience. 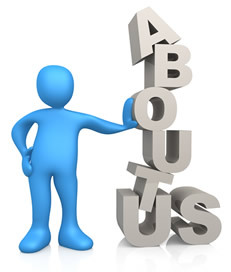 Thank you for visiting our website, if you would like to know more please feel free to give us a call. Payment: We no longer charge card fees. We only charge a one-off small £20 booking fee. That’s it - nothing more and no add ons when you pay your balance.